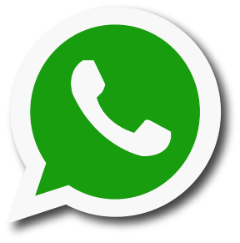 Suscribase a nuestras Promociones por Email. 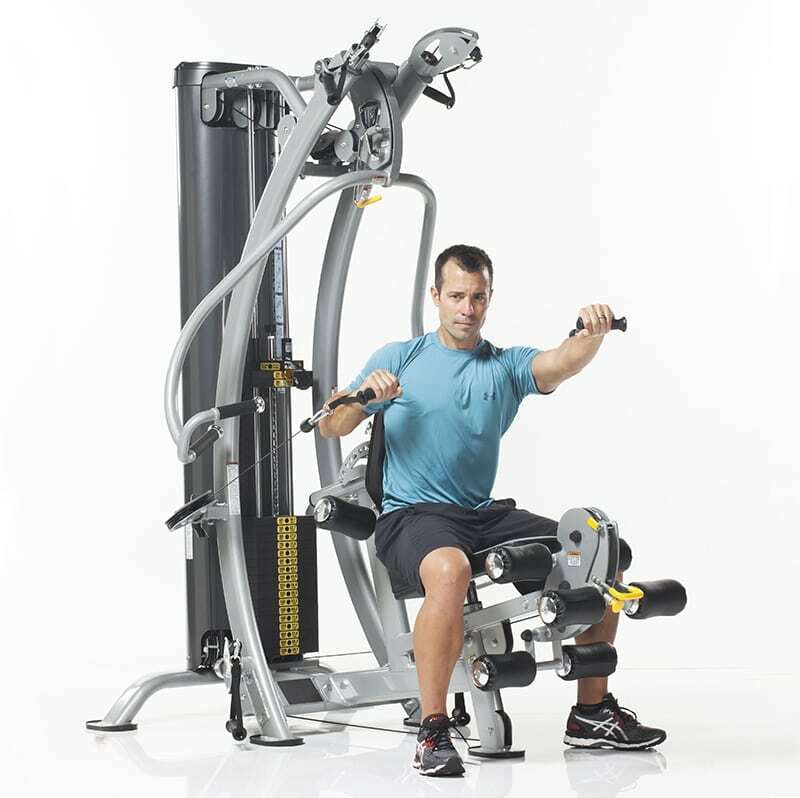 TuffStuff’s Hybrid Home Gym (SXT-550) with Optional Leg Press (SXT-LP) is a perennial award-winning home gym platform. 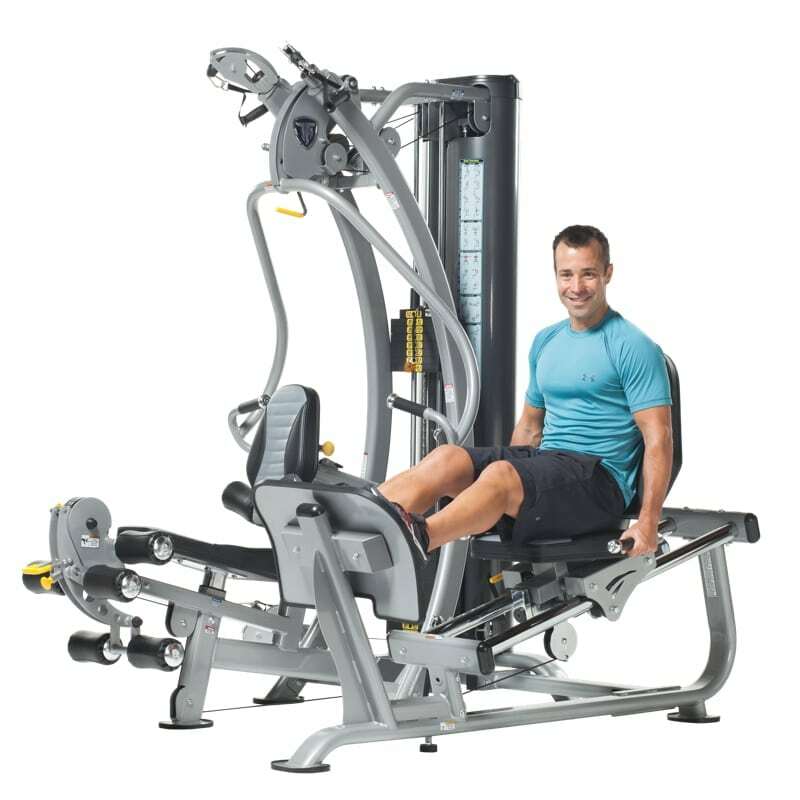 It features a combination of popular functional training, a traditional arm press, leg extension / leg curl station, and a leg press attachment. 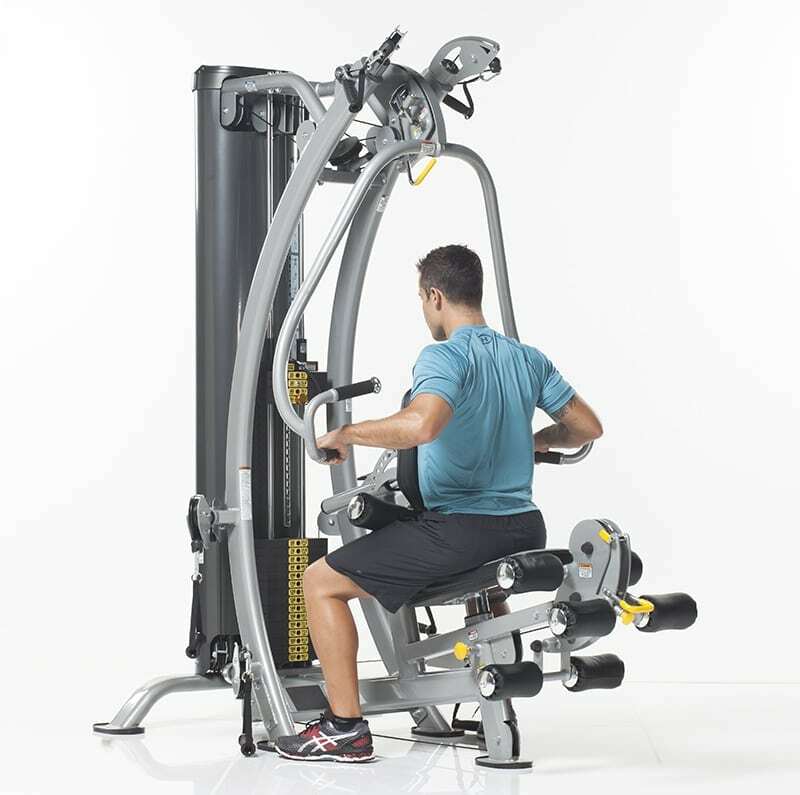 With six preset pulleys in three separate training zones (high, mid, and low), the hybrid home gym is fully adjustable, and empowers users to perform dozens of exercises. Copyright Brokergym. All Rights Reserved. eCommerce Software by 3dcart.